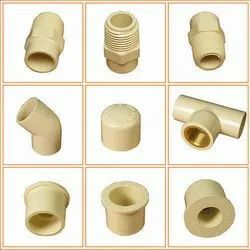 As a leading firm of the industry, we are engaged in manufacturing, supplying, trading, exporting, Importing, wholesaling and distributing a wide assortment of PVC and Food Materials. 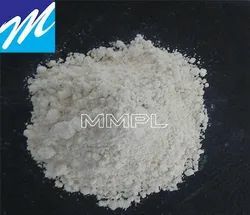 Offered products are appreciated and demanded among the clients for accurate composition. 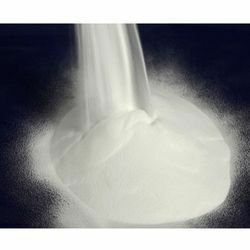 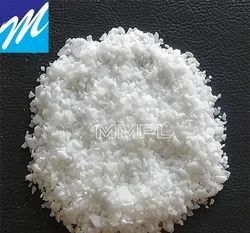 India’s leading Distributor-Wholesaler, Exporter, Supplier, Importer, Manufacturer and Trader for raw material from Omya, Lime, Chemical, Vietnam, Malaysia, Kunal Calcium, Gulshan Polyols, CMI, Gayatri Mineral, Zanat Sdn bhd, IMERYS carbonates. 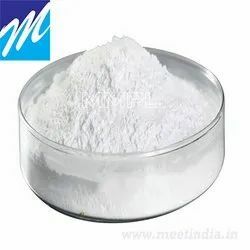 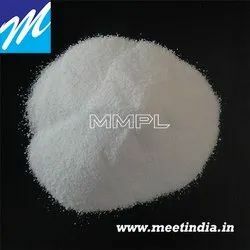 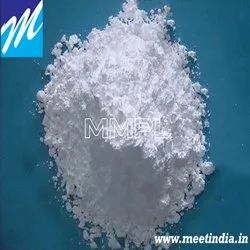 India’s leading Distributor-Wholesaler, Exporter, Supplier, Importer, Manufacturer and Trader for raw material from Chem, Indofil, Kaneka, Dow, Akdeniz Kimya, Shandong Ruifeng Chemical, Shandong Rike Chemical, Galata, Rohm and Hans, Zibo Huaxing Additives, Weifang Donglin Chemical, Mitsubishi Corporation, Shandong Hongfu Chemical. 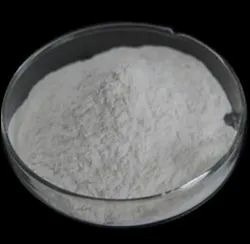 India’s leading Distributor-Wholesaler, Exporter, Supplier, Importer, Manufacturer and Trader for raw material from Grasim, Payal, LG Chem, UPC Taiwan, Hanwha Corporation. 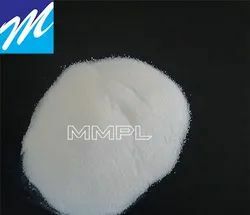 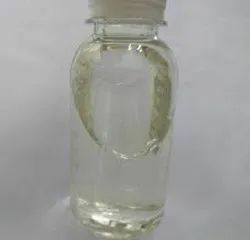 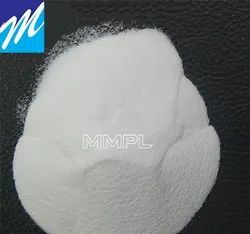 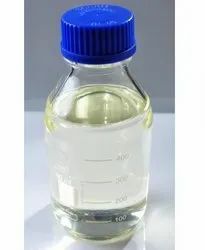 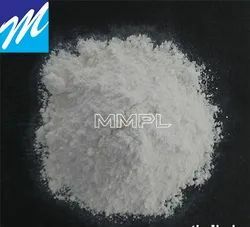 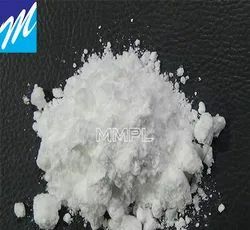 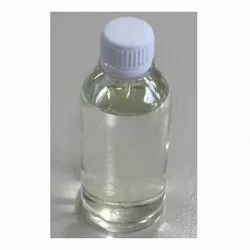 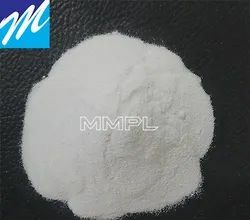 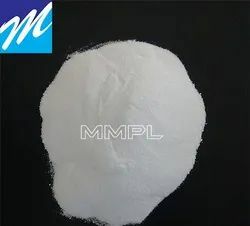 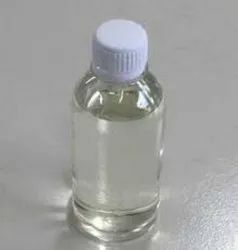 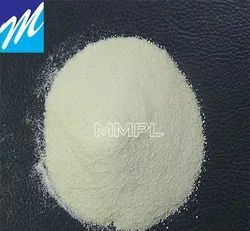 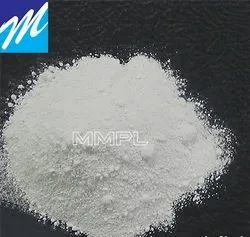 Plasticizer like DOP ,DINP, DIBP, NDBP, DOM, DBM and Phthalate free / Specialty Plasticizer Like DOA, DOTP, TOTO ,DMP, DEp ,DIDP. 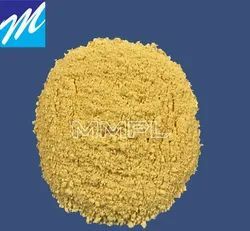 for raw material from Cristal global ,Tiona 122, Tiona 595, Tiona 696, Tiona 128,Tiona 124, Kronos 2450, Kronos 2220, Kronos 1171, Kronos 2222-2333-2310-2500, Venator RFC5, TR 28, TR 81,TR 92, TC 30, Hantsman, Tronox CR 826, CR 828, The Chemours R 902, R 104, R 105, R 900,R 6300. 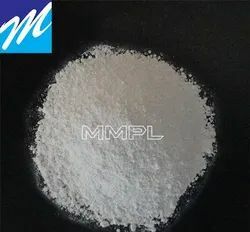 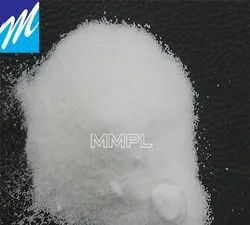 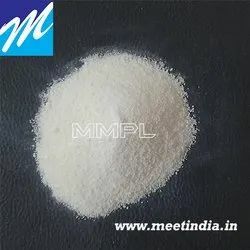 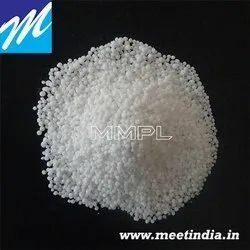 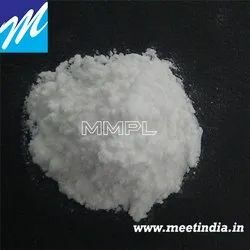 We are a leading Manufacturer of romoban (sodium propionate), finamul 90, lion flakes gms, finamul 97 ssl and finester sms from Ahmedabad, India.